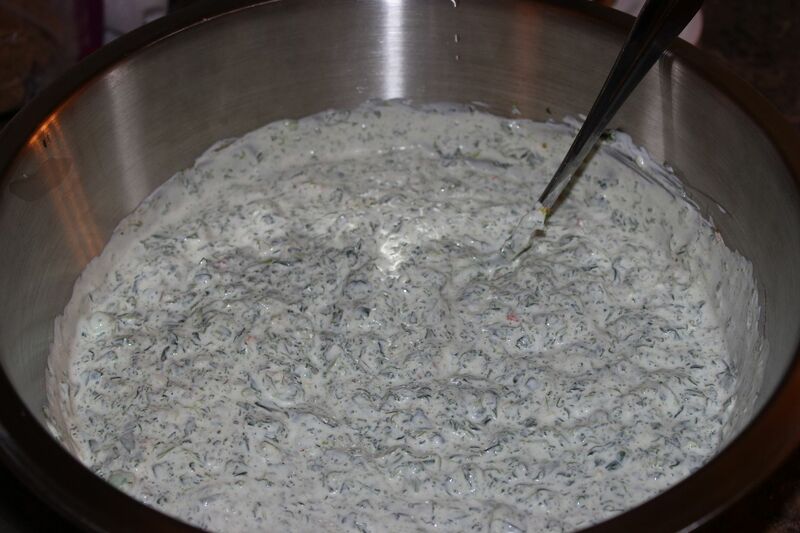 This Spinach Dip is by far one of my favorite party recipes, every time I make it I can’t stop eating it and guests always gobble it up. And like the majority of my favorite recipes, it’s so easy to make! 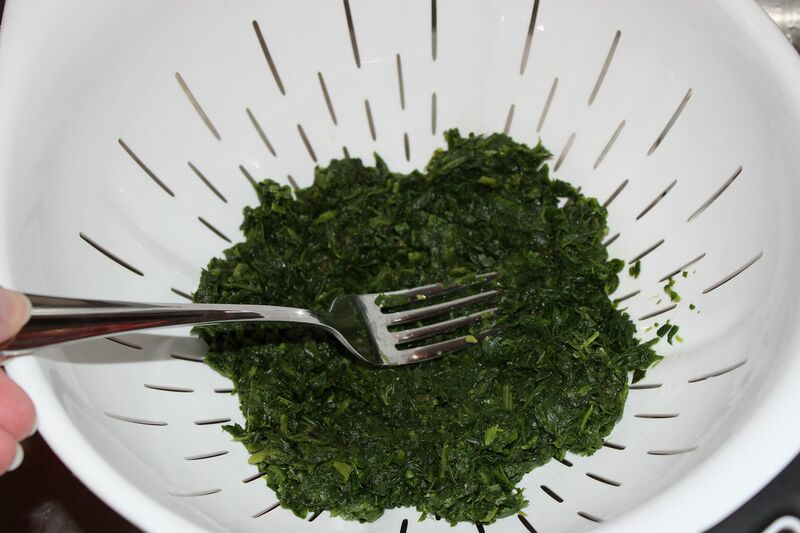 Cook the frozen chopped spinach your preferred way; I just pop the package in the microwave for about 8 minutes, stirring half way thru and again when finished. While the spinach is “cooking,” chop up the green onions. 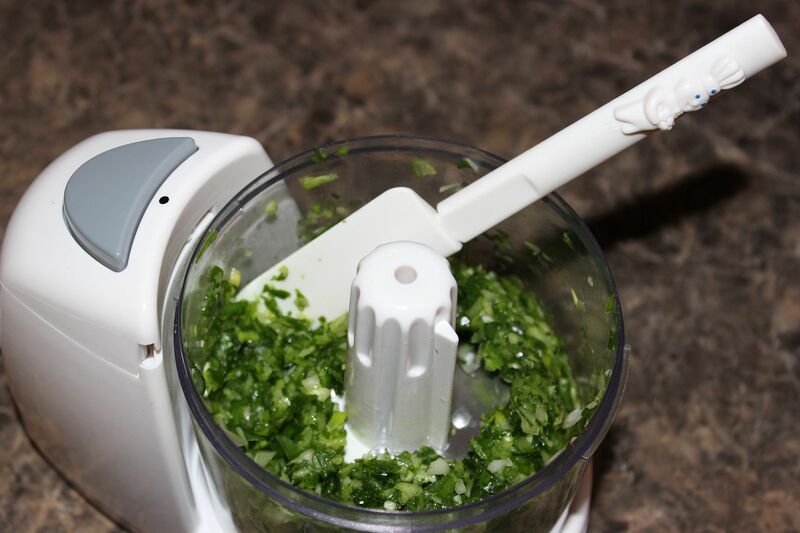 Place the green onions in a food processor to really cut them into small pieces. Once the spinach is finished, drain the juice. 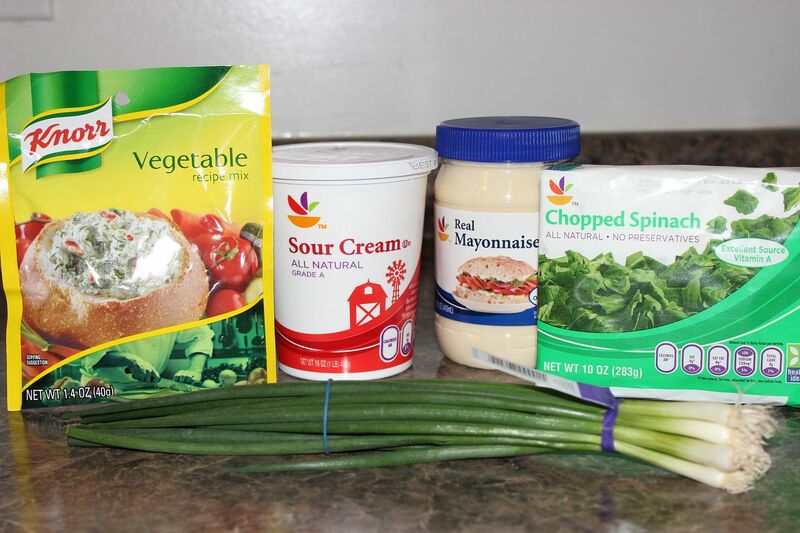 In a large bowl combine the sour cream, mayo, spinach and Knorr vegetable mix. I then add the green onions to taste. I personally like a lot of green onions, but others might not. So mix in how ever many you prefer. Stir until all ingredients are completely mixed. Pop the bowl in the fridge (not the microwave like I originally said - that would just be gross!) for at least an hour to thicken up. 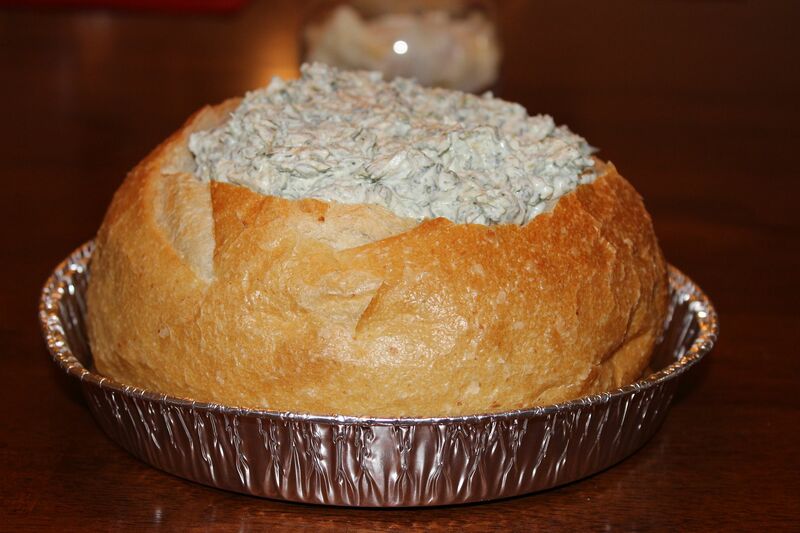 Serve in a bread bowl and enjoy. You can serve this with bread and/or crackers, either way the dip will be a hit! 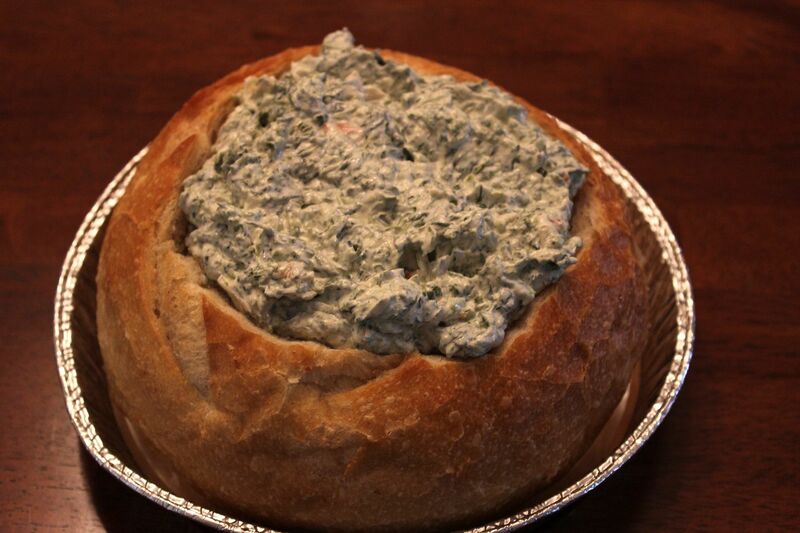 yum, this is my go to spinach dip too! !